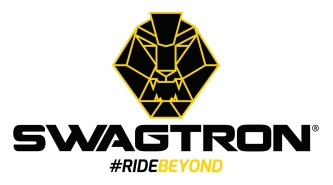 SWAGTRON BLACK FRIDAY & CYBER MONDAY DEALS!! 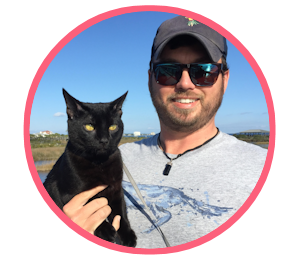 HomeSWAGTRON BLACK FRIDAY & CYBER MONDAY DEALS!! 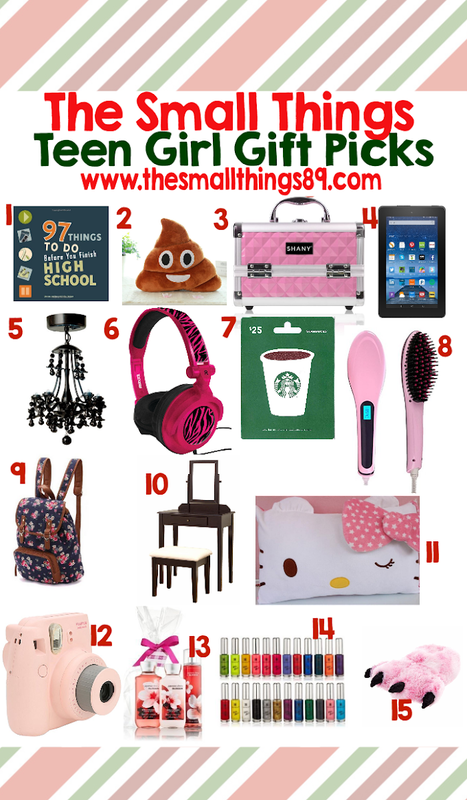 Looking for great tech gift ideas your readers will love? 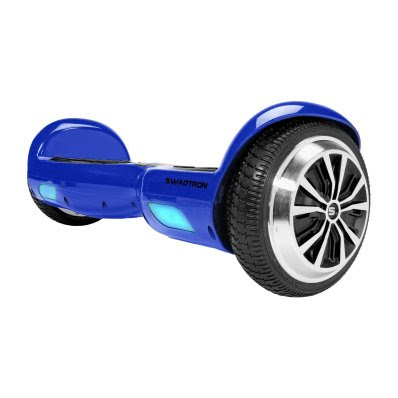 Check out these electrifying options from SWAGTRON (the brand that put electric rideables on the map) that are sure to turn any gift giver into a Holiday Hero. It doesn’t get any better than the best hoverboard in the SWAGTRON lineup! 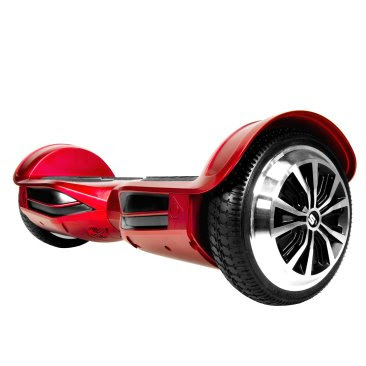 From the most trusted brand in electric rideables (and the first to offer UL Certified hoverboards) theSwagboard T380 Elite features dual 300-watt motors, LED lights and built-in Bluetooth speakers. Cruise at 8 mph for up to 11 miles on a single charge. A free iOS/Android app allows riders to unlock even more features like multiple riding modes, and track distance, routes and more. 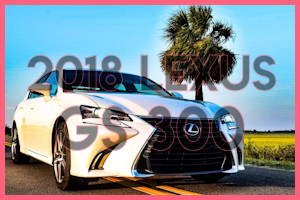 Smooth and responsive handling are paired with a sleek, sporty design for a ride that truly must be experienced. Accept no imitations. Shopping on a budget or looking for an entry-level board for younger riders? TheSwagboard Twist T881 delivers the quality parents have come to expect from SWAGTRON at a price that saves plenty of coin for stocking stuffers. PRO TIP: On the go? Pair Swagboard hoverboards with a Swagbag for even greater portability. 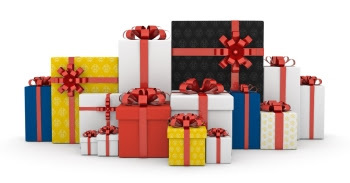 Tired of the same old gifts? Give them a futuristic ride with the world’s smartest skateboard. 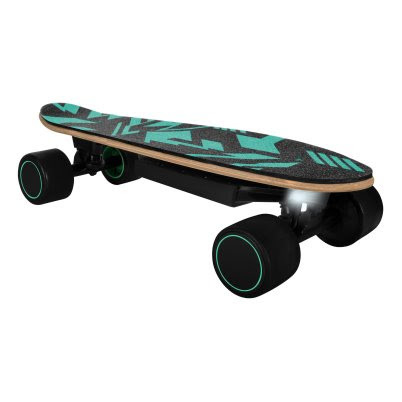 Featuring advanced artificial intelligence, the Swagskate Spectra Mini uses a 3D posture control system to learn and adjust to an individual’s riding style, and allows you to accelerate and brake simply by sensing your shift in body weight—no remote required. Download the app to unlock more features, adjust speed (up to 9.3 mph) and input sensitivity or even use your smartphone as a remote until you get the hang of hands-free riding. Shopping for the little ones who aren’t quite ready for their own electric rideables? Give them the gift of confidence with the skill-building K2 Convertible Balance Trike & Kick Scooter. 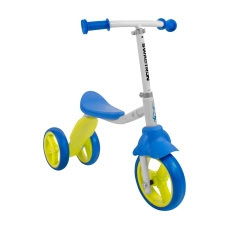 The toddler-sized balance trike is perfect to get them started, then easily converts to their first three-wheel kick scooter to grow with them. They’ll be riding like a pro in no time. 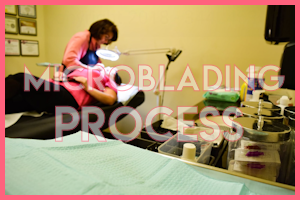 Looking to keep your loved ones safe while they shred? 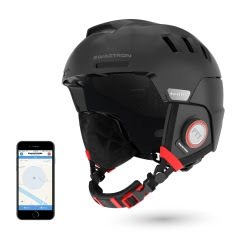 One of the only snow helmets on the market to offer a full suite of smart connectivity, the Snowtide ‘Smart’ Ski and Snowboard Helmet integrates class-leading safety and features with immersive sound and advanced two-way communications. Bluetooth audio, two-way walkie-talkie with unlimited range and an automatic S.O.S. alert system that calls for help if you crash make the Snowtide equal parts brain and bucket. Still need ideas for the big kids on your list? Check out these deals on some of the best electric bikes and commuter scooters perfect for going the last mile in style. 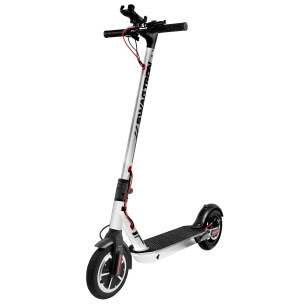 The Swagger 5 Elite Electric Scooter can be purchased at SWAGTRON.com for $359.99,$50 off the MSRP of $410. Entering Swagtron promo code “pro_save_40” at checkout will take an additional $40 off the current sale price.